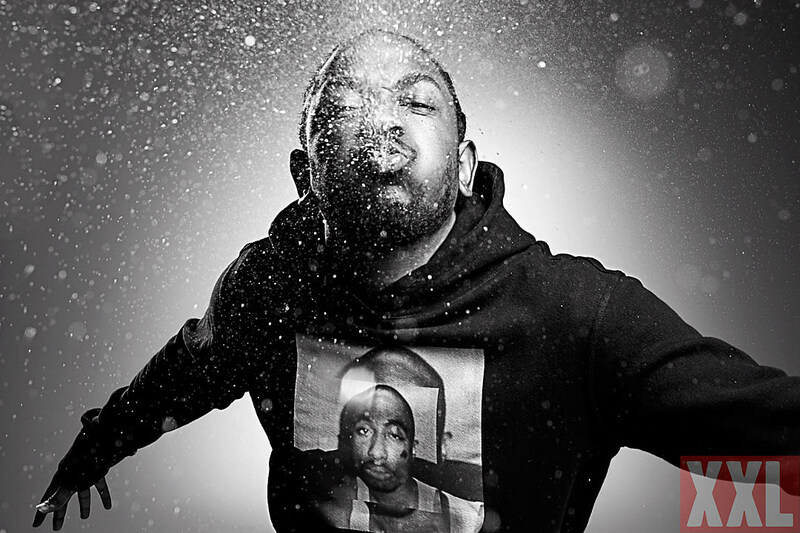 Update: Pitchfork confirms Kendrick Lamar will induct N.W.A. into the Rock and Roll Hall of Fame at this year’s ceremony. When it’s all said and done, Kendrick Lamar will likely be a member of the Rock and Roll Hall of Fame. But before he gets his shine, K. Dot will do the inducting and will likely welcome N.W.A into the Cleveland, Ohio museum as part of the 2016 class. Along with Lamar, Metallica’s Lars Ulrich, the Black Keys and Matchbox Twenty’s Rob Thomas will serve as inductors. This year’s inductees are the aforementioned N.W.A,, Steve Miller, Chicago, Cheap Trick and Deep Purple. The ceremony will take place April 8 at Brooklyn’s Barclays Center. Kendrick’s To Pimp a Butterfly is nominated for Album of the Year and Best Rap Album.